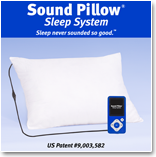 Specially priced for Military Personnel, Veterans, American Tinnitus Association (ATA), and Tinnitus Practitioners Association (TPA) members. 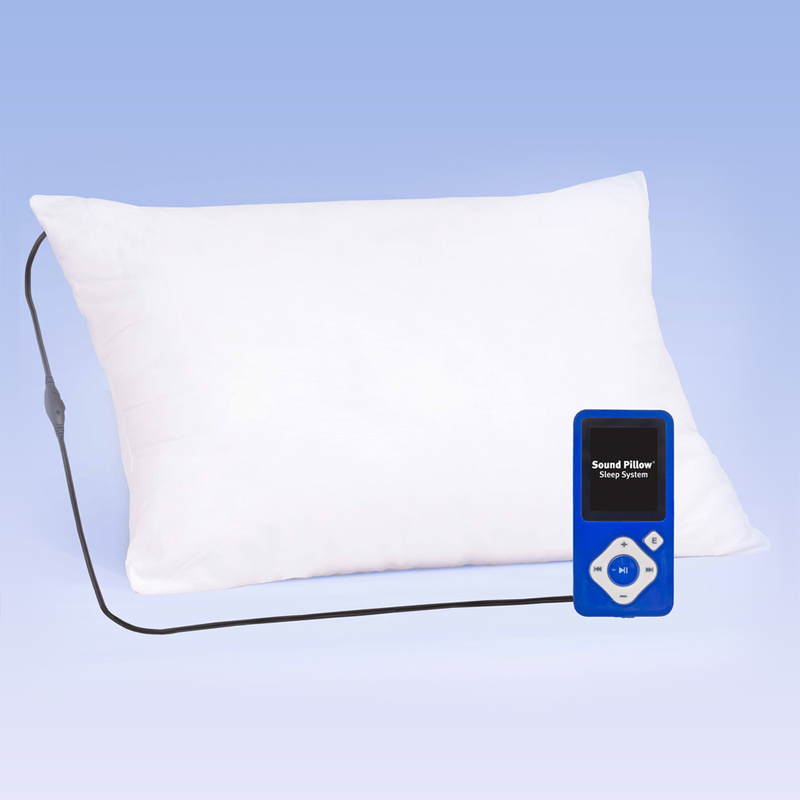 – Travel Size Sound Pillow: Comfortable-Hypoallergenic pillow with built-in Stereo Speakers. 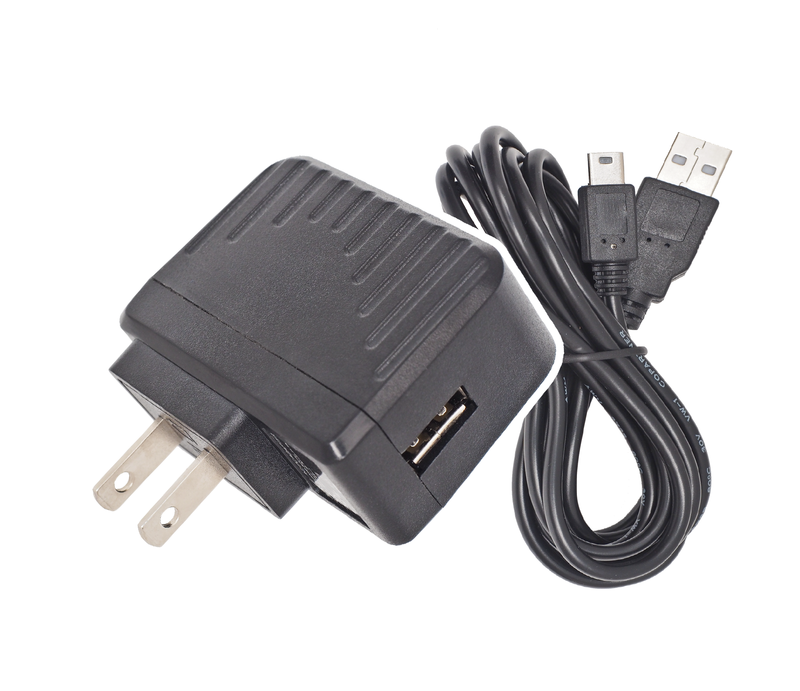 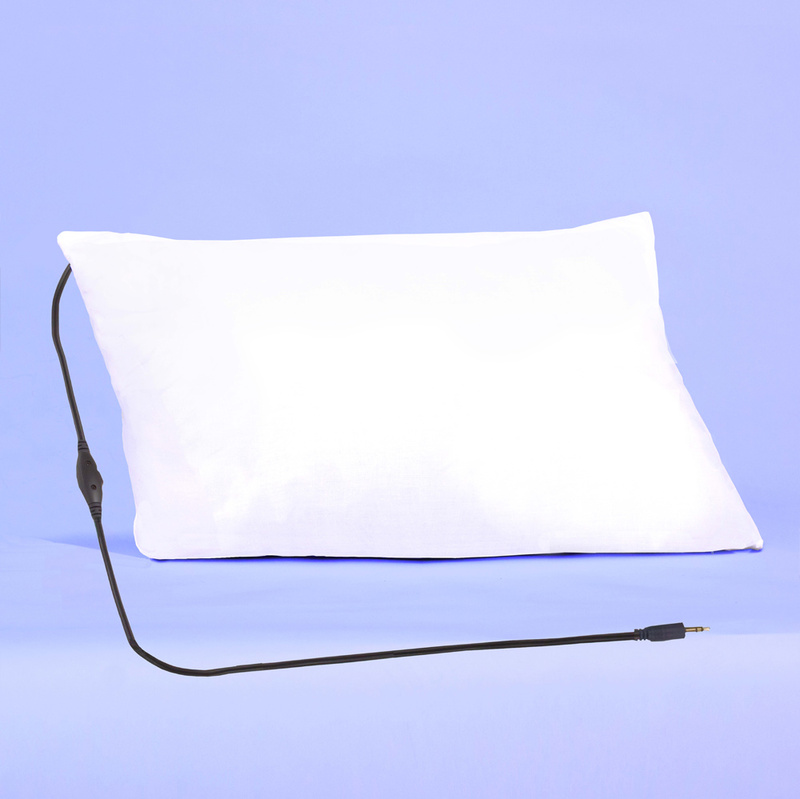 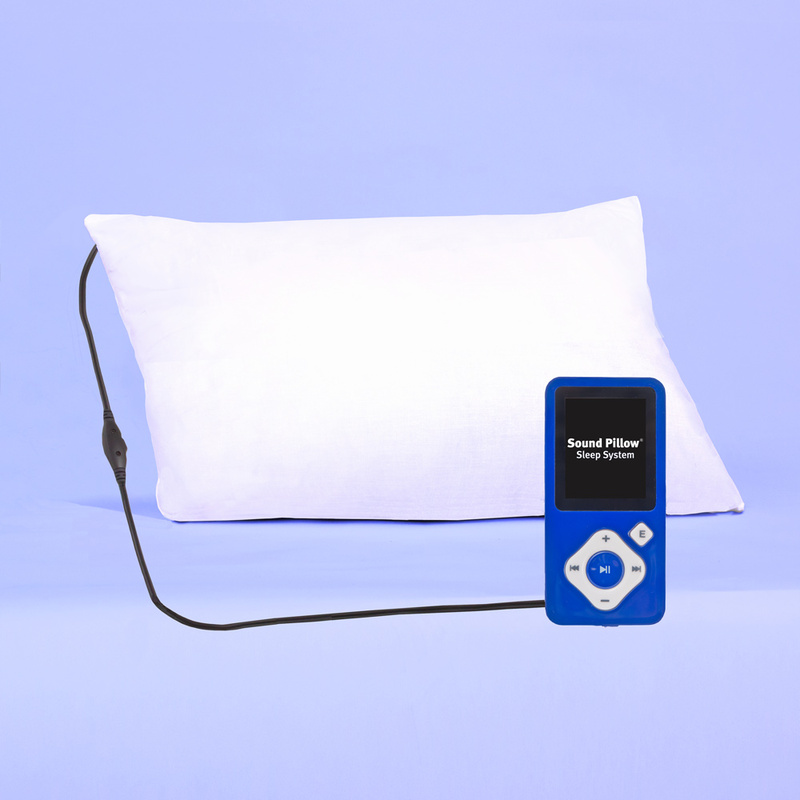 – Travel Sound Pillow’s jack is compatible with any personal listening device that includes a standard 1/8″ headphone jack. 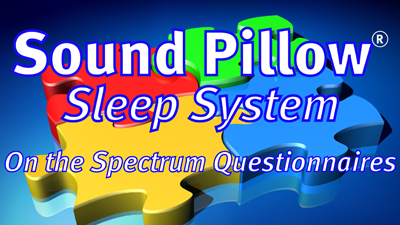 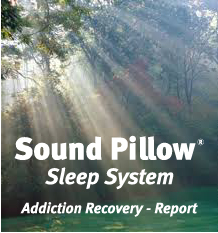 – Sounds associated with “Free Apps,” may not be loud enough to be clearly heard through the pillow.